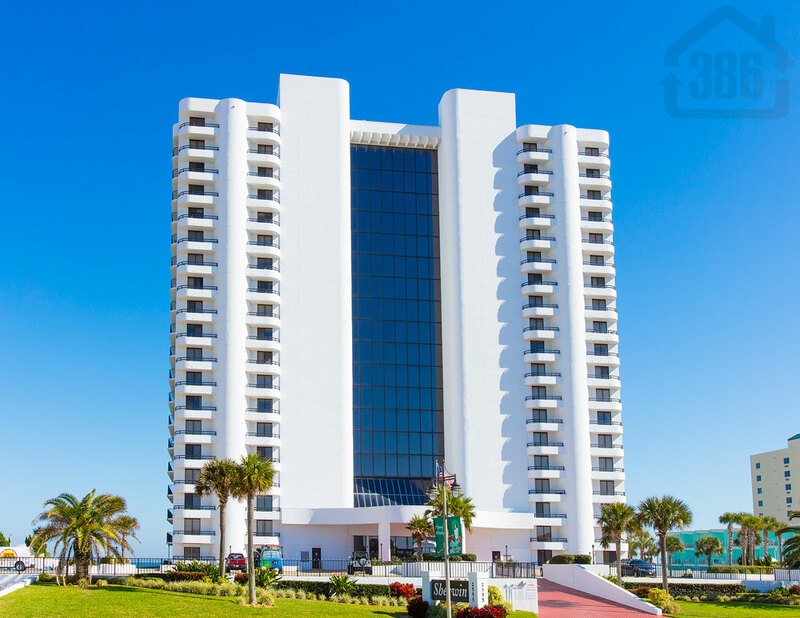 Kevin Kling is the top condo seller in Daytona Beach Shores, and it’s not even close. Kevin just sold Sherwin #703 to go along with nearly 150 sales for the year. Sherwin #703 was sold for $455,000 and offers the new owner three bedrooms, three bathrooms, and more than 1,800 living square feet. The stunning oceanfront views will be enjoyed by this buyer for many years to come. Are you looking for your castle on the sands of Daytona Beach? Call (386) 527-8577 and let us know how we can help.